In case you weren’t aware, we are participating in The Pink Patch Project. The Pink Patch Project is a public awareness campaign to bring attention to breast cancer awareness. 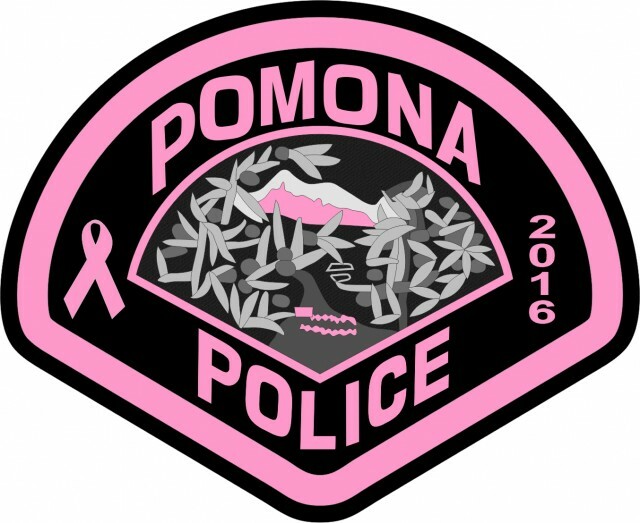 The program centers around pink versions of the public safety officer's uniform patch. Officers at each of the participating agencies will wear these pink patches on their regular uniforms for the entire month of October to support Breast Cancer Awareness Month.